Franchisee Warren Aitchison owns JAX Capalaba after previous experience at the JAX Mitchelton store. "There's no doubt the tyre industry is in our family's blood - my father spent most of his life in the tyre game and so far I've racked up a 35 years myself, the last 15 of those as a business owner," Warren Aitchison said. The store has undergone a general refurbishment to make it more customer-focused and friendly, and to improve the quality of the work performed. "In the waiting area there's a plasma television and proper coffee machine to make our customers a bit more comfortable, while out in the workshop we've installed the latest state-of-the-art hoists and wheel alignment machines." Along with a large range of wheels and accessories and an extensive range of quality brand-name tyres, the Capalaba store offers customers brake, suspension and mechanical servicing, plus nitrogen inflation. 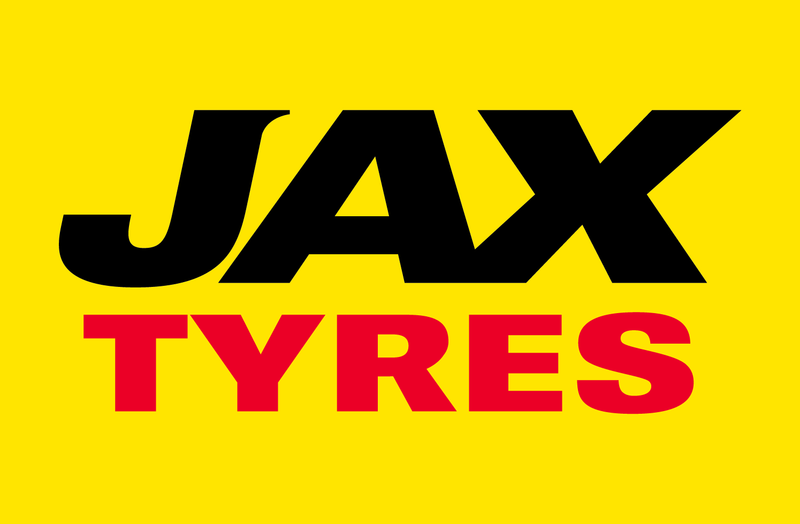 The store provides the right tyres for your vehicle and services those living close to Capalaba, Capalaba West, Brandy Gully, Gumdale, Birkdale, Belmont, Belmont Heights, Burbank, Alexandra Hills, Finucane Crossing, Wellington Point, Mount Cotton, Redland Bay, Maning, Wynnum, Carindale, Carina Heights, Thorneside, Wakerley and The Springs.